Getting workers paid is often one of the biggest pain points for small businesses. More and more, both traditional and contract workers expect to be paid quickly – an impact of the on-demand economy and workers being paid on a continuous, as-they-go basis. In light of this, Intuit (Nasdaq: INTU) today announced enhanced offerings to complement its existing payroll service solutions and give small businesses a smarter way to do business. 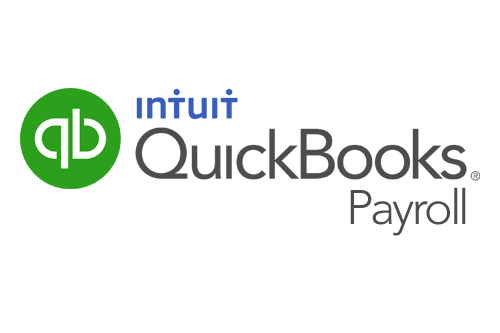 New features include Contractor Direct Deposit, designed for employers in the changing landscape of the gig economy, and Same Day Direct Deposit, enabling small businesses to pay employees faster than ever with QuickBooks Full Service Payroll.